Sonia Kashuk was one of the drugstore brands I was most looking forward to trying when I went to the States. Unfortunately, none of the items I wanted to try out—except for the cream bronzer, which I decided I didn’t need more of—were in stock at the places I went to… so I picked this palette up instead, thinking it was a good move to stray away from my usual neutrals. Unfortunately (again), the Sonia Kashuk Precious Gems Eye Palette is not the best representation of the brand. 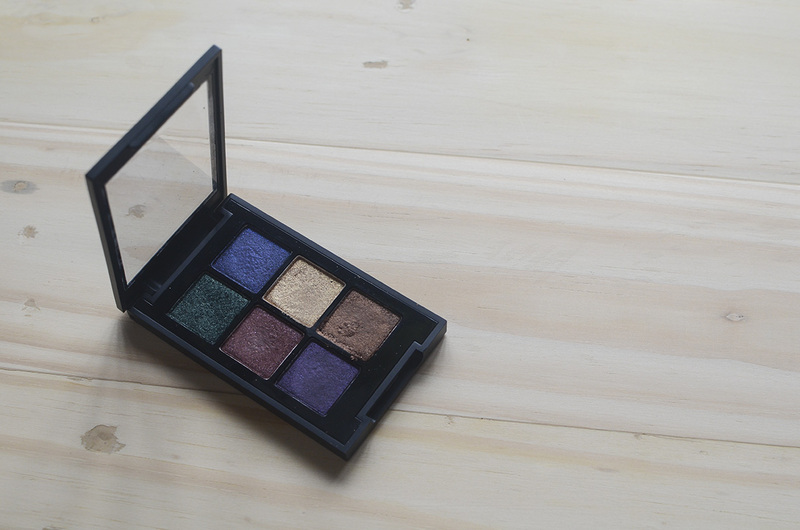 The six-pan palette features jewel tones, of which the green was best performing, imparting color without much effort. I can’t say the same for the others. 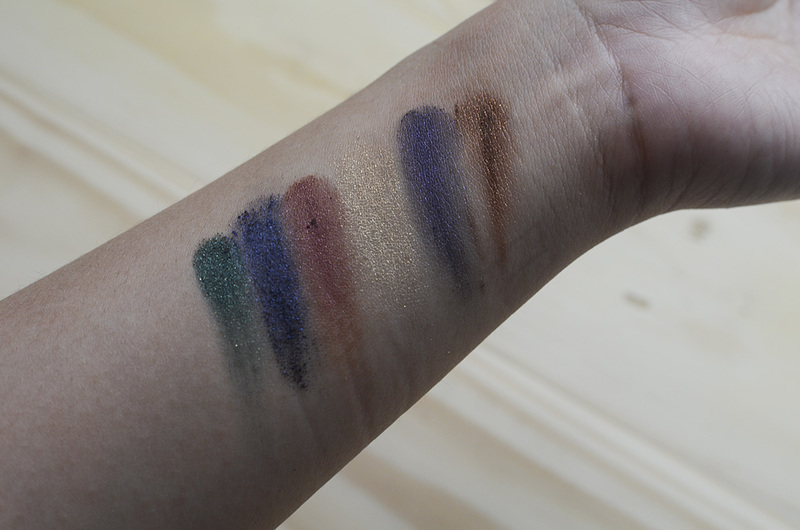 For the swatches below, I kind of mangled the palette and applied them on my arm really heavily. My palette now resembles an ice cube tray of colorful molten lava. Swatched, L-R: Green, Blue, Red, Gold, Purple, Brown — these aren’t the color names, FYI. 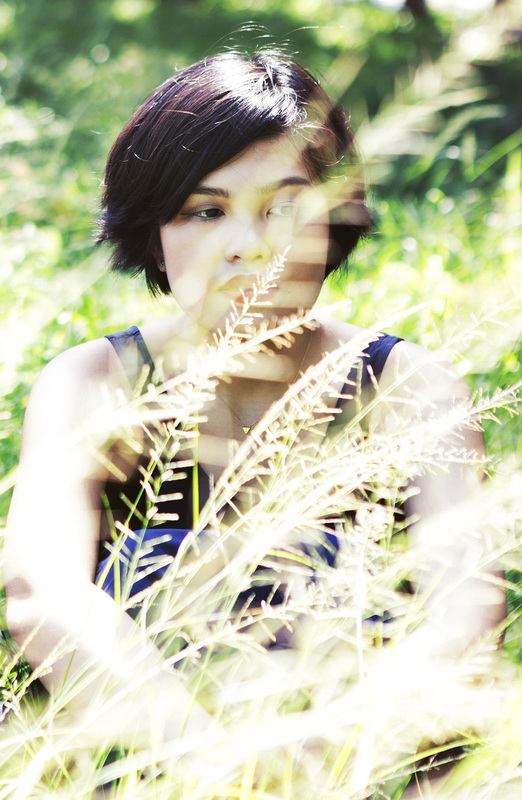 As you can see, it doesn’t blend together very well, though I would say that the quality is passable. Considering Sonia Kashuk is one of the more expensive drugstore brands, I’m not too happy with its performance so far. 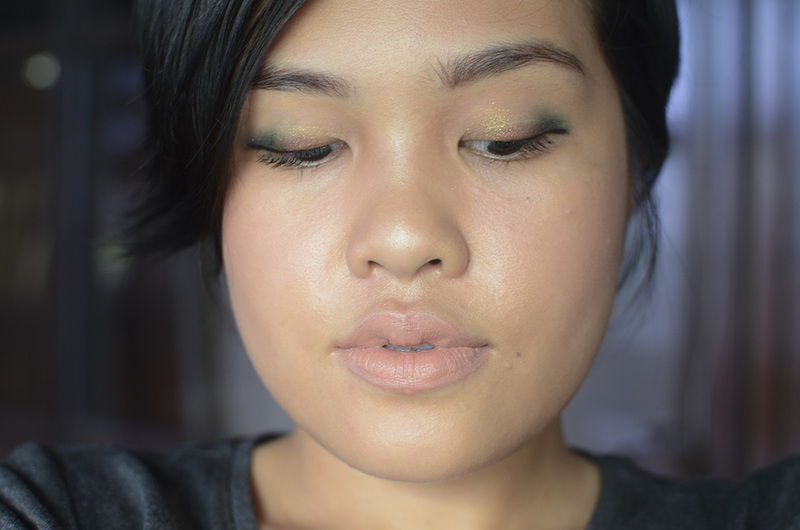 LOOK 2: I used Gold (center of the lid) and the MAKE New Medieval Palette for the other eye makeup. As you can see, the palette works. Technically. I just don’t think I’d reach for them that often, considering how hard it is to work with. I’m sure some of the other Sonia Kashuk offerings are as great as everybody says they are. I just won’t be in a hurry to try them out anymore. Yeah, unfortunately I think you picked the very worst offering from the brand. 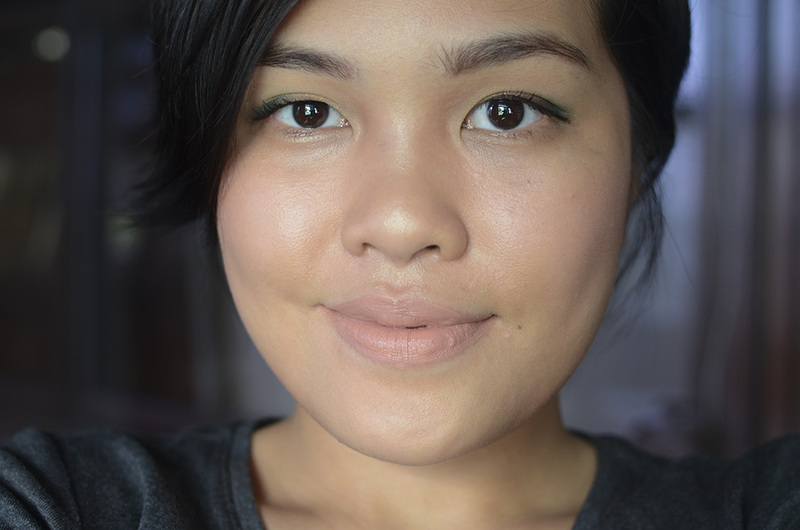 I love SK — especially the lip prodoucts — but their shimmery shadows always look hardened and chalky. You still managed to create some excellent looks with this palette though. 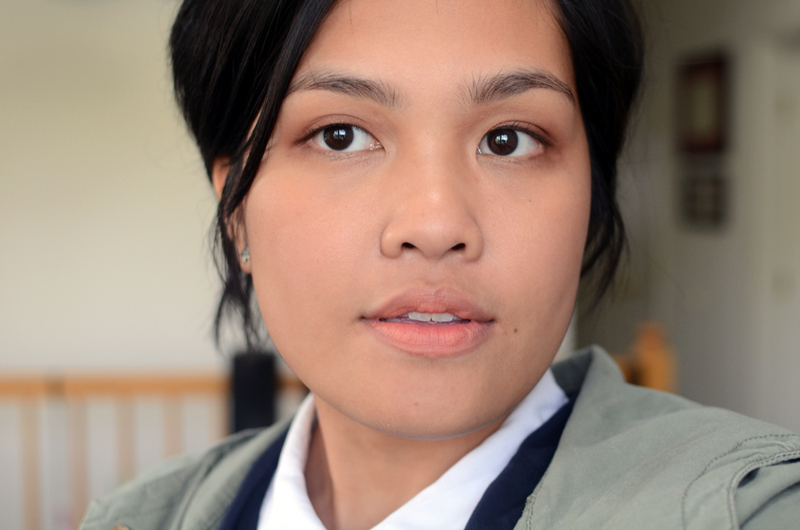 I like the matte palette from SK although it’s not the best (Iana likes it more than the Lorac PRO, tho). It’s a little powdery and chalky but still works. I want to try the SK quads since a lot of people rave about those. And the creme bronzer too!! I heard that the mattes and one quad in particular were great! Sayang lang, cos we didn’t really go to Target that much, e that’s where I can get the SK stuff. I haven’t tried the LORAC Pro, since I keep hearing that it’s really soft, though I really want the LORAC Pro 2. What a shame, the colours look amazing in the palette :(. 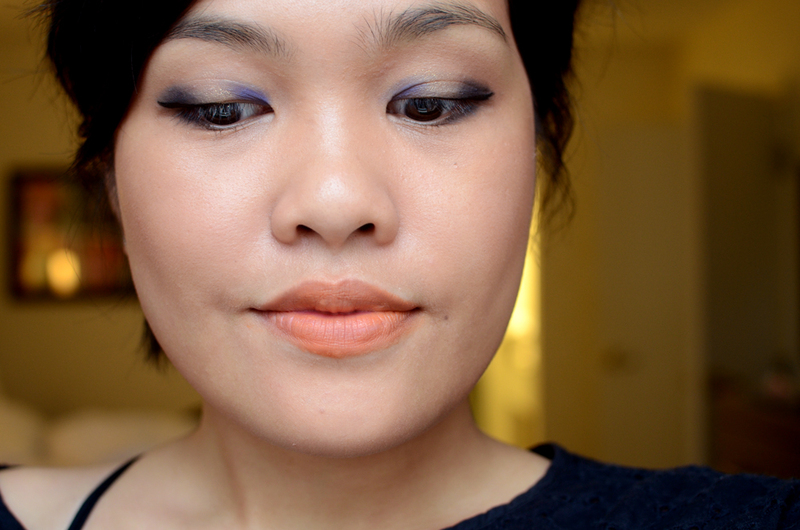 I love the look of jewel tones but never end up using them much! Ooooh, I think you’d actually look great in jewel tones. 🙂 Have you tried recently? Want to collab again?